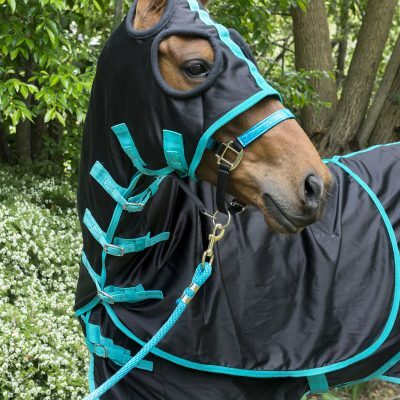 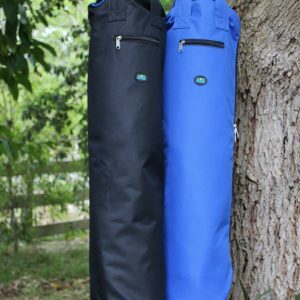 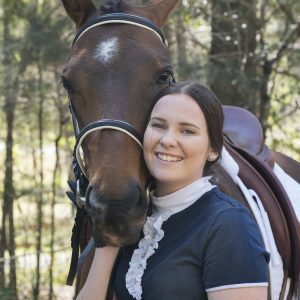 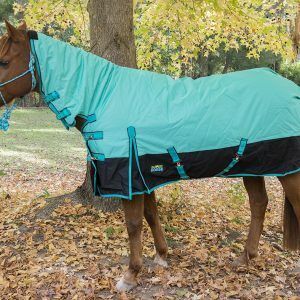 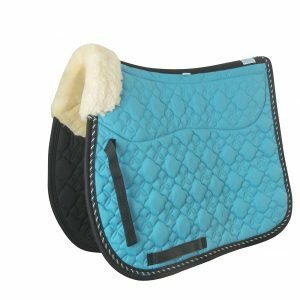 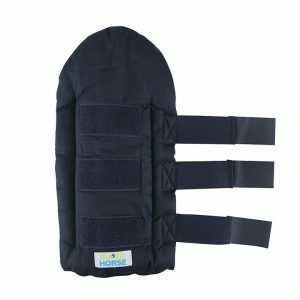 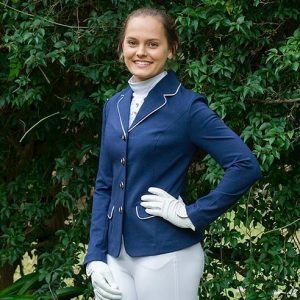 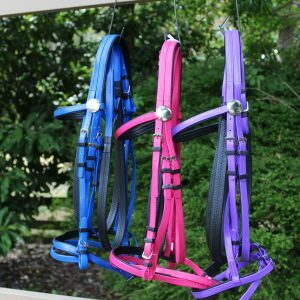 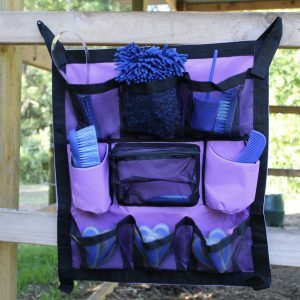 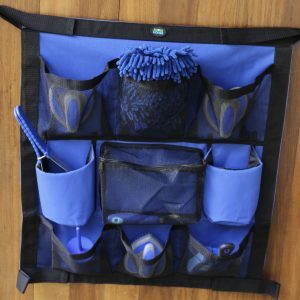 Colour Co ordinate your riding gear with the matching Turquoise saddle pad and polo wraps. 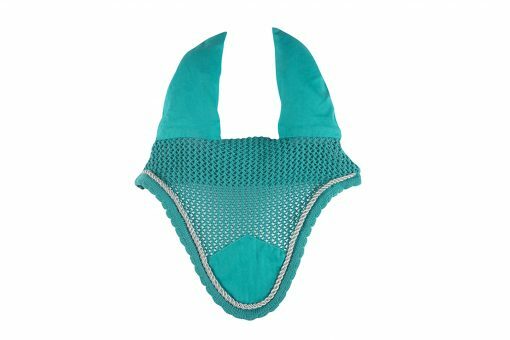 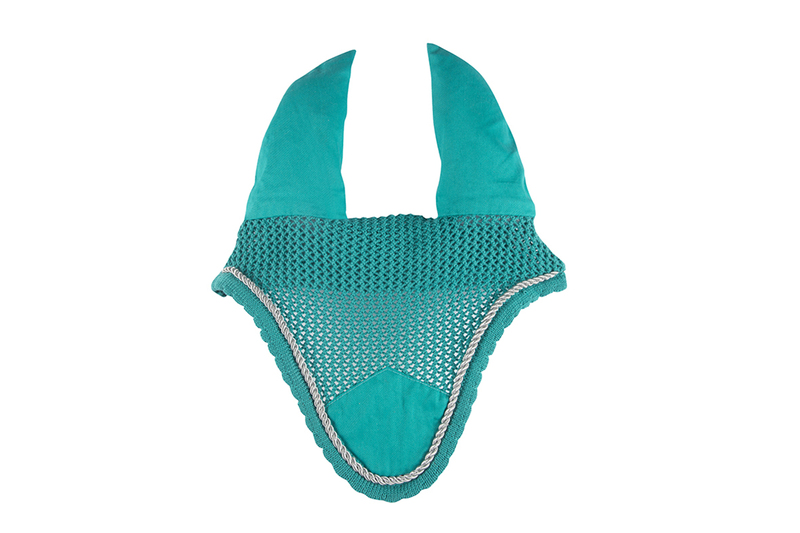 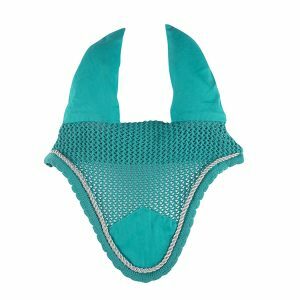 Our Turquoise Ear Bonnet is made of high quality cotton. 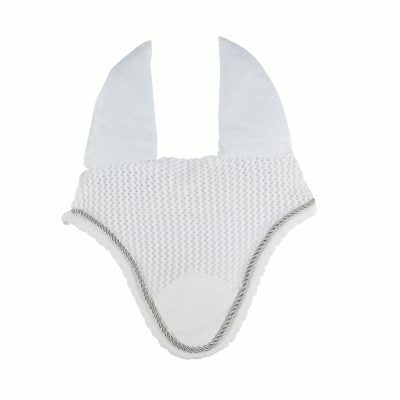 It features a close knit crochet with soft cotton ears for maximum comfort and fit. 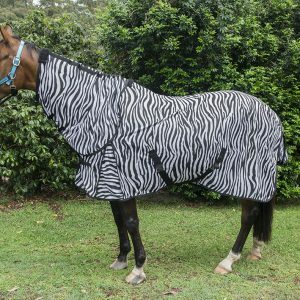 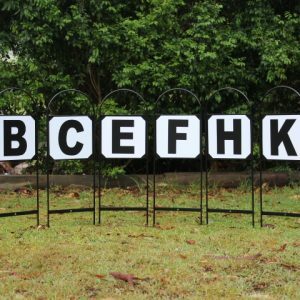 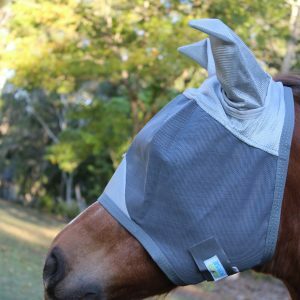 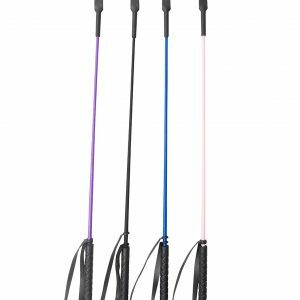 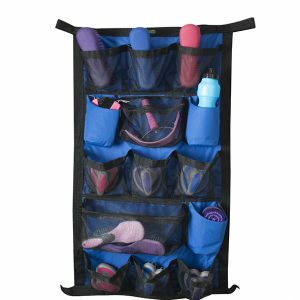 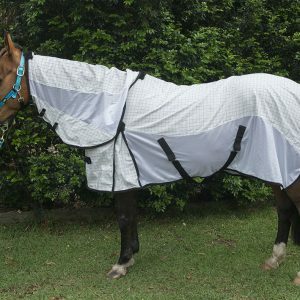 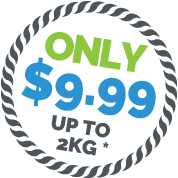 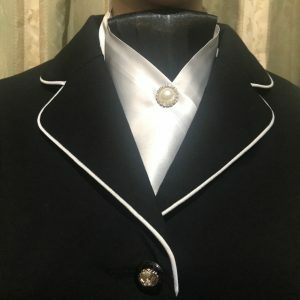 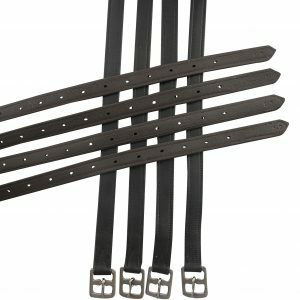 It is also useful for reducing the noise levels at shows and competitions horse.